The Amazon Fire TV SDK add-on. This add-on was optional for Fire OS 3 and should no longer be used. Note that you may still need to use the Mobile Apps SDK for APIs such as In-App Purchasing. The Amazon Notifications API. Notifications on Fire TV are now standard Android heads-up notifications. Use the standard Android notifications API. The GameController API. The player number functionality that GameController provided is now available in Android InputDevice. If you have an app that uses the current Amazon Fire TV add-on or Amazon APIs, that app will continue to work on Fire OS 5, but those APIs will be removed from Fire OS and the Amazon Fire TV platform at a later date. Now is a great time to prepare your app or game to support the new features of Fire OS 5 for Amazon Fire TV. Note that the Fire OS 5 Developer Preview for Amazon Fire TV is beta-quality software with a stock Android Lollipop appearance. Please report bugs and other issues here as you test your apps in the preview. 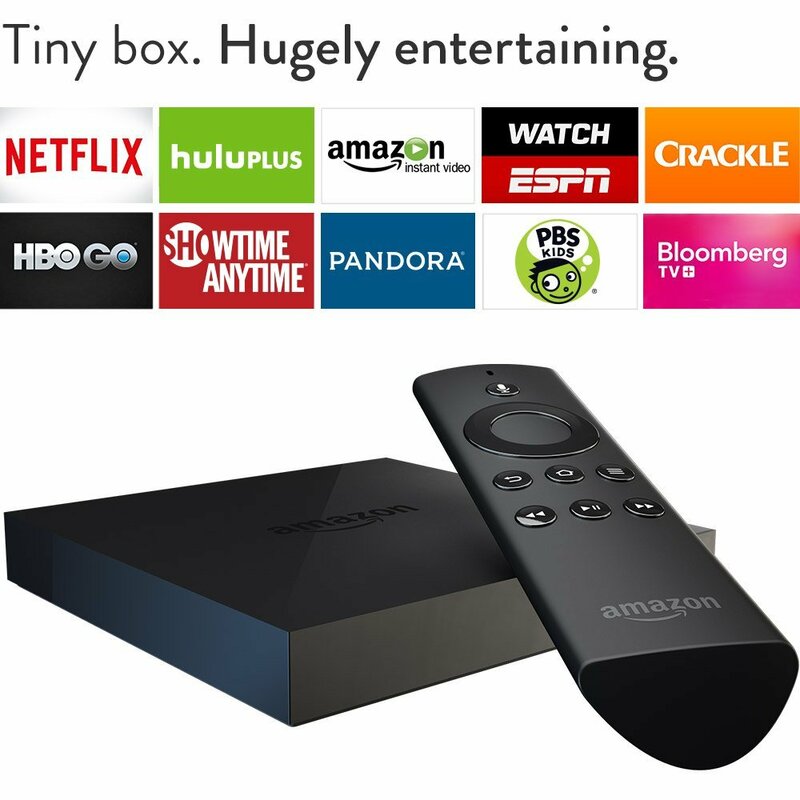 There are no new features in the Developer Preview for end users of the Amazon Fire TV platform.